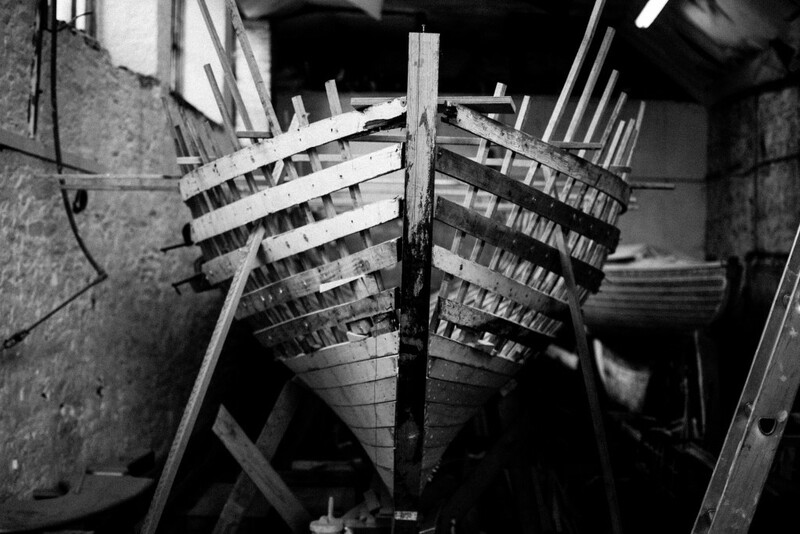 Arlette is a 20ft length on deck gaff cutter, year of build and builder unknown. Acquired by her current owners as payment for a debt 20 years ago and has been stored at the back of a shed ever since. In October 2014 the choice was clear for her, breaking her up or a re-build. The bonfire adverted the no stone unturned re-build commenced. New yellow cedar hull planking deck, and bulkheads. Oak frames floors deck framing and stem. Teak covering boards, toe rails, cockpit coamings, sole boards and seating. All fastened with copper bronze and wrought iron through her ballast keel. All sitka spruce hollow spars.